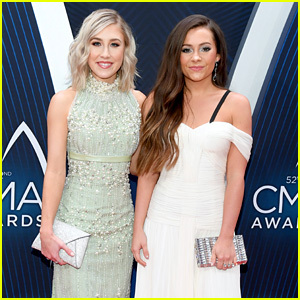 Maddie & Tae Have Amazing Music News & Promise To Tell Us All Soon! 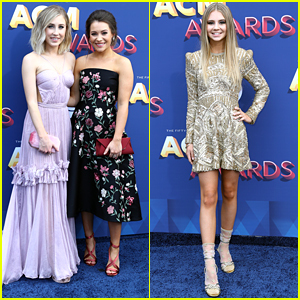 | ACM Awards, ACMs, Maddie & Tae, Maddie Marlow, Tae Dye, Taylor Dye, Tegan Marie | Just Jared Jr.
Maddie & Tae glam up for the 2018 Academy of Country Music Awards on Sunday (April 15) at the MGM Grand Garden Arena in Las Vegas. 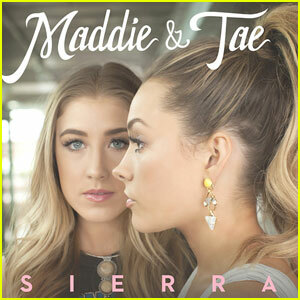 The multi-talented duo were joined by young singer Tegan Marie at the annual show. 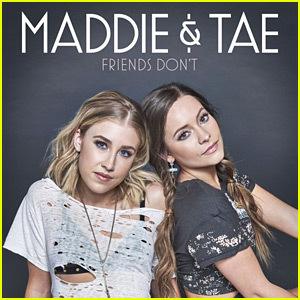 If you didn’t know, Maddie and Tae actually lost their record deal earlier in the year when Dot Records shut down, but then were picked up by UMG Nashville a month later. 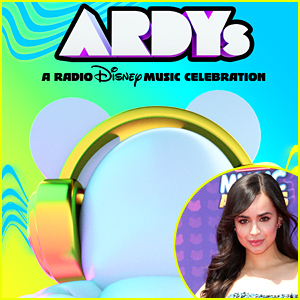 During that down time, Maddie revealed that she went through a depression. 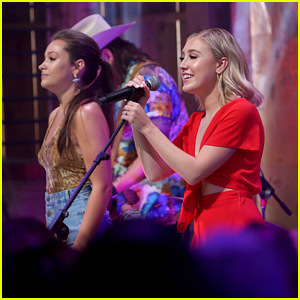 Now, Maddie and Tae are promising big music news soon and we can hardly wait – check out their tweets below! 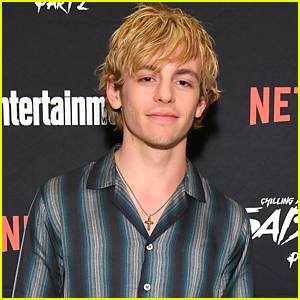 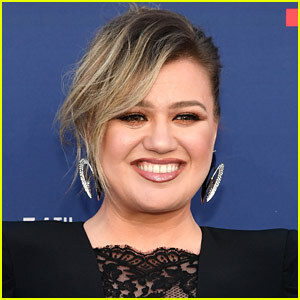 FYI: Tegan is also pictured below performing during the ACM Lifting Lives TOPGOLF Tee-Off, and Maddie & Tae were seen at Westwood One Radio ahead of the award show.